Behind every member of the Sisterhood, there’s a man who knows better than to get in her way. 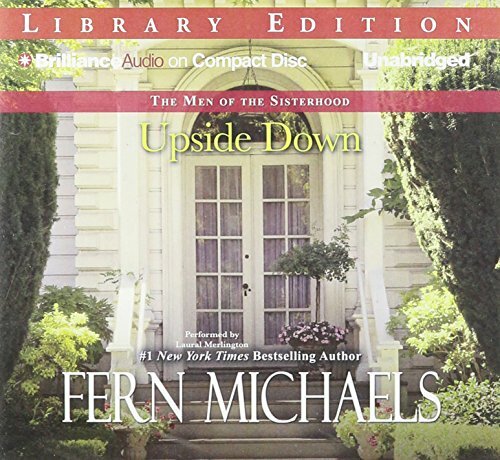 Now the guys are bonding together, in the first in a thrilling new series fromNew York Times bestselling author Fern Michaels. Through public triumphs and private sorrows, the men in the Sisters’ lives—husbands, friends, colleagues, and lovers—have offered invaluable aid and support. In the process, they’ve become an informal brotherhood of their own, able to relate to the unique challenges and rewards of life among the vigilantes.